Authorities say a routine traffic stop on the Central Coast led to the breakup of a counterfeiting operation. A Santa Barbara County Sheriff’s motorcycle officer stopped Jennifer Howard for speeding in Buellton. The officer says she provided false information about her identify. 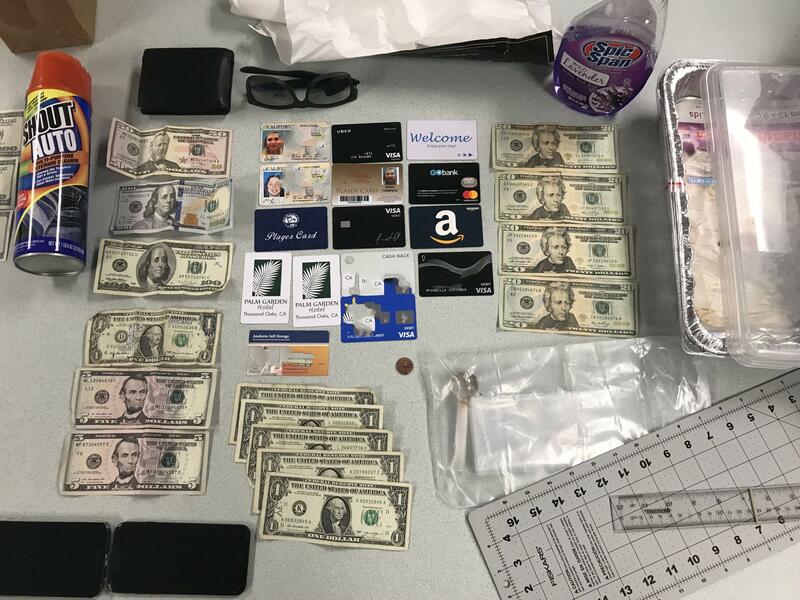 The Long Beach woman was arrested, and when her car was searched, investigators say they found drugs and some counterfeit $100 bills. They also discovered the 30 year old woman was en route to a Thousand Oaks motel. 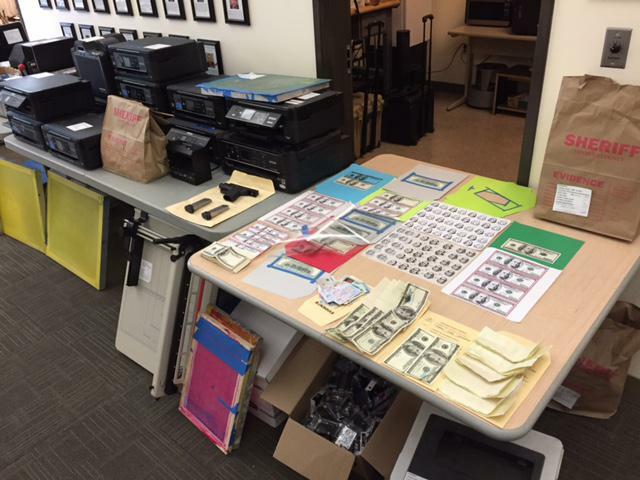 Ventura County Sheriff’s deputies went to the motel, and found more counterfeit money and printing materials. Two women in the room were arrested on multiple charges related to the counterfeit money. Detectives say a counterfeiter operating around the country, and in Ventura and Los Angeles Counties was so confident of his abilities he used a bad check to post bail. Investigators say it was a string of bad checks in Ventura County which led to the arrest of Cedric Frierson. Some alert department store employees in Ventura County led to the breakup of a sophisticated counterfeiting ring based in San Bernardino County. It started on Sunday, when two men stepped into a Moorpark department store, and tried to buy the same types of expensive items with big bills.